Codesign has grown from five to almost 60 employees in just five years. What’s more, we’ve done it organically, primarily through our network. And it’s through this network that we also meet many of our partners, customers and friends. The Cotalks concept is rooted in the idea that we want to learn more about diverse topics and, at the same time, share this knowledge with others. Accordingly, we urge you to attend one of our free CoTalks. They take place regularly, cover a variety of topics, and are held by inspiring lecturers. We are sure you will find them of interest. Although we set the agenda in advance, we are always looking for inspirational speakers on exciting topics. If you want to hold a lecture, or recommend a topic or speaker, then get in touch with us. Even if you just want to exchange Cotalk ideas, we are always happy to hear from you and discuss them. On this CoTalk we will discuss our Swedish language, the written word and its evolution into a more specific, specialized, and therefore excluding media. 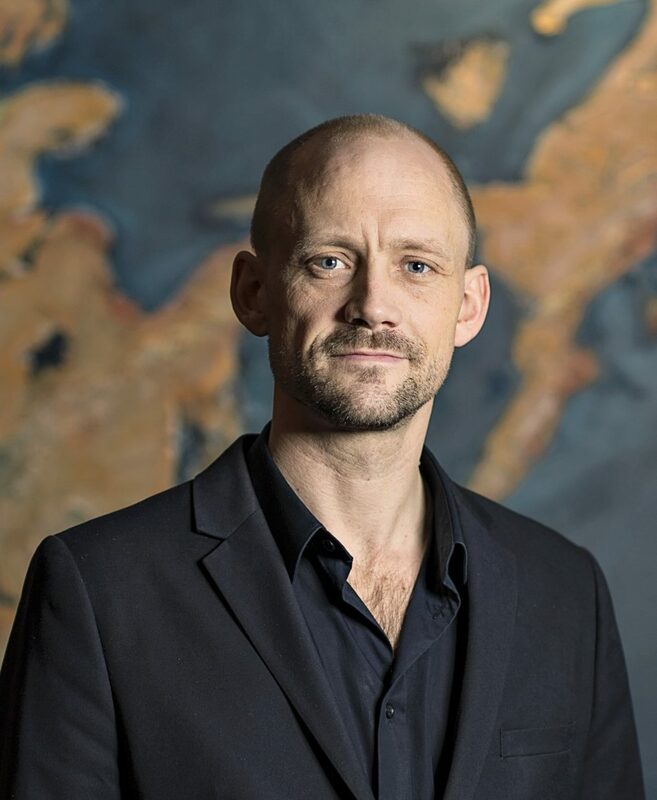 Our guest is Patrik Hadenius, journalist and founder of the Swedish journal, Språktidningen. The talk will be held in Swedish. For more information, see the Swedish invitation. Time: Breakfast will be served 7:45-08:15. The seminar goes from 08:15 to 09:00 am. 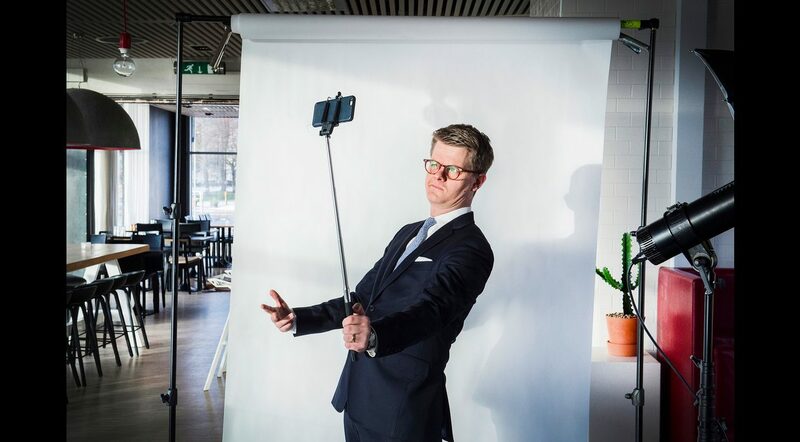 After ten years of working with social sustainability, Harry McNeil is now applying his expertise to the property market, where he is the Sustainability and Marketing Manager at Sveafastighet Bostad. In the first CoTalk of 2018, Harry will be sharing his experiences and hopes for the future, with particular focus on how commerce can drive positive societal change. Harry has spent the past ten years working with social sustainability. He has, among other things, worked for the social recruitment company Telge Tillväxt in Sodertälje. The company employs over 200 unemployed youths every year, and through its refugee housing company, Hero, invests in an inclusive society from day one. Harry has also worked for the Futerra Sustainability Agency and at the Foreign Policy Institute where he researched the roll of commerce on global development. You won’t want to miss this inspiring Cotalk (but it will be held in swedish). Our hope is that all attendees will be able to contribute to better social sustainability by applying some of the things they’ve learnt from Harry in the CoTalk. Time: Breakfast will be served from 7:45-08:15 am. The seminar takes place between 08:15-09:00 am. Spots are limited and issued on a first come first served basis. The seminar is free of charge but we will deduct an administration fee of 400 SEK / participant for any cancellations made less than 24 hours before the seminar takes place. This October, strategy and social media consultant Lydia Kellam will be sharing her experiences and some inspirational tips with us. Join us for breakfast and learn how to use social media to personify your brand and build relationships with different target groups. 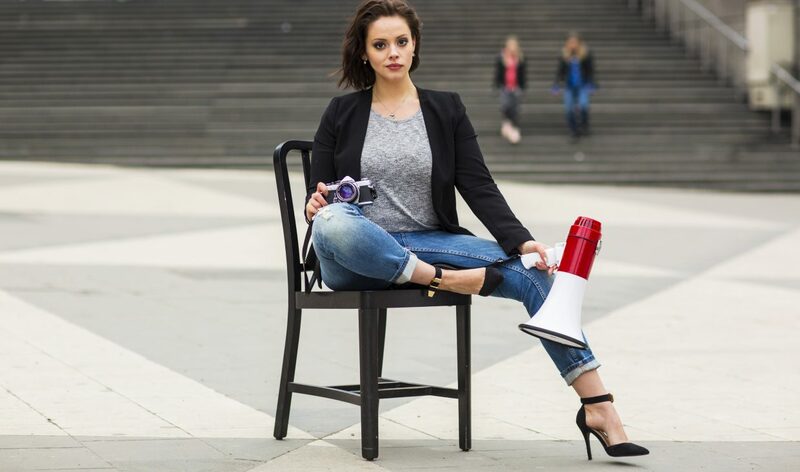 Lydia Kellam runs her own company and works freelance with social media, content marketing, digital marketing and strategy. Her client list includes Warner Music, the WWF, and agencies such as Prime, House of Radon and Futerra. She also lectures at Hyper Island and Nackademin. 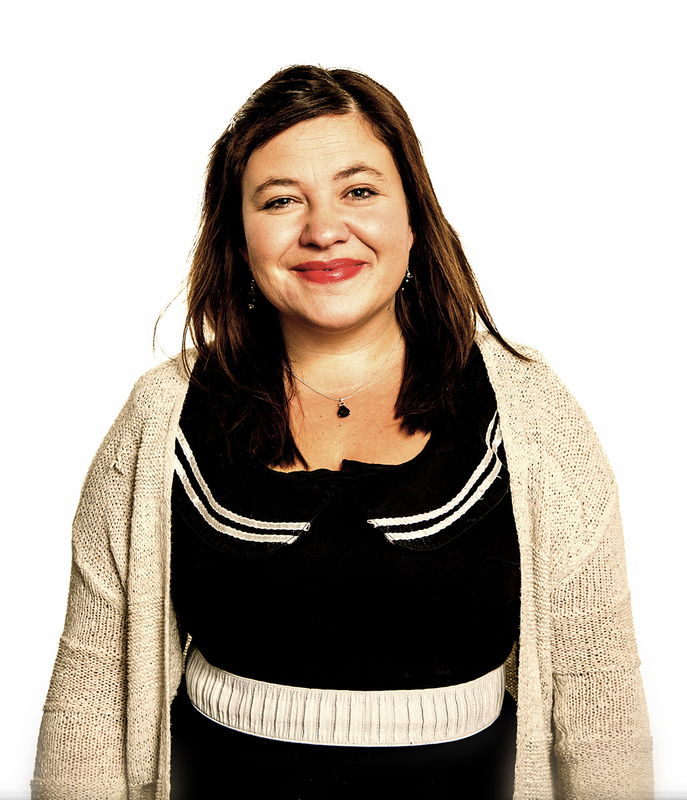 Lydia is passionate about strategy, trendspotting, content marketing and story telling. She studied at Uppsala University and Berghs School of Communication. Lydias’s interest in social media really took off when she spent one and a half years in New York running Swede Beat, a blog promoting Swedish music, fashion and art. By the end of this breakfast CoTalk, you should be able to apply some of the things you have learnt from Lydia in your day-to-day work activities. Location: Codesign, Sveavägen 56 E – PLEASE NOTE OUR NEW ADDRESS! The seminar will be held in Swedish. Spots are limited and issued on a first come first served basis. The seminars are free but we will charge an administration fee of 400 SEK/participant for any cancellations made less than 24 hours before the seminar takes place. The Convention on the Rights of Children will be incorporated into Swedish law on January 1st 2018. What impact will this have on architecture and the real estate industry? And what will it mean for our customers? We’ve invited Hanna Gerdes, human rights lawyer and author of the book “Children’s Rights”, to tell us more about the main principles behind the convention and more specifically how we can use them in our day-to-day working lives to create inclusive architecture. After attending this CoTalk you should leave with new insights that you can apply to your everyday life. Spots are limited and issued on a first come first served basis. The seminars are free but we will charge an administration fee of 400 SEK / participant for any cancellations made less than 24 hours before the seminar takes place. Sweden’s capital is not only one of Europe’s fastest growing cities, it’s also one of the world’s best cities to live in. The region has a strong economy, a world-class technology cluster and is a leader in life sciences. What’s more, there are more global headquarters here than in all the other Nordic capitals put together. But the world is evolving rapidly. Lots of cities are competing for the most talented individuals, investment capital and innovation. Company leaders and management from other regions now understand that actions speak louder than words and have started acting accordingly. Standing still is not an option for Stockholm, as in reality it means we will fall back. So what is actually required if we are to beat off competition in the future? For this Cotalk we have invited Maria Rankka, CEO of the Stockholm Chamber of Commerce. 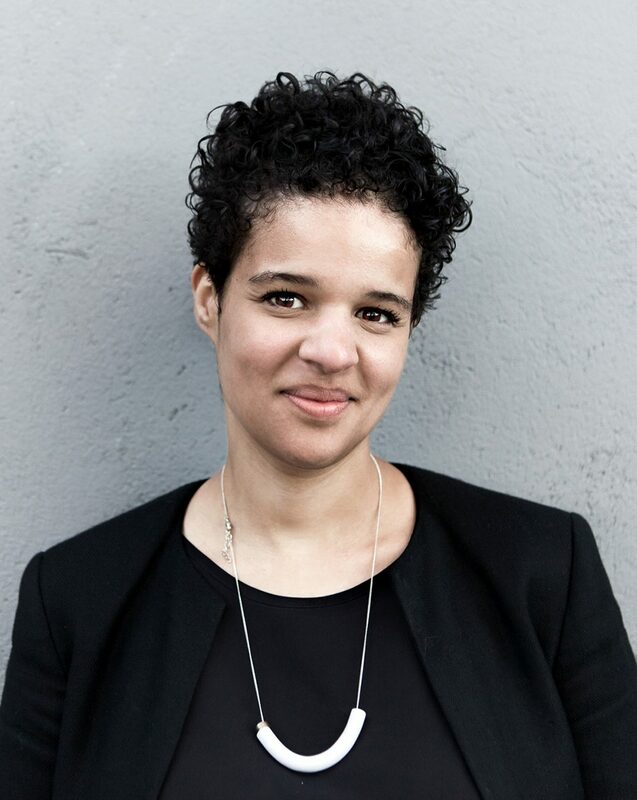 She will update us on what she believes are the priorities concerning the development of the Stockholm region with a focus on real estate and architecture, in addition to the obvious issue of the need for more homes to be built. Based on the Stockholm Chamber of Commerce’s Future Programme, which was published at the end of 2015, Rankka will also give us an updated picture of Stockholm’s standing in early 2017. Her CoTalk will cover the areas of: urbanisation, globalisation and digitisation; the new Stockholmers; the needs of businesses and schools; and finally, the importance of making sure that Stockholm is fun! Location: Codesign, Sveavägen 56 E PLEASE NOTE OUR NEW ADDRESS! Places are limited and issued on a first come first served basis. The seminars are free but we will charge an administration fee of 400 SEK / participant for any cancellations less than 24 hours before the seminar takes place. Are you active on Instagram and Facebook? Are you inflenced by different ideals? If yes, then we’d like to extend an extra warm welcome to you to the first spring CoTalk where the image is in focus. Our children are constantly connected. As they grow up a never-ending stream of images and inherited ideals will surround them. What is the power of the image to them and to us adults? How we can we take control of the image and all the ideals that the image conveys? For this Cotalk we have invited the photographer and social entrepreneur Felicia Margineanu to present her perspective on this and the importance of empowering the younger generation by highlighting the importance of social media opportunities in a chaotic world. Felicia is the founder of OhSnap!, an organisation that trains young photographers to think critically within society norms. “We provide a free platform for participants to learn the basics of photography. However we encourage them to look at things critically, and develop a greater understanding of media, standards, retouching and photography with a gender perspective. Via our platform we are creating a new generation of young conscientious photographers and models,” says Felicia. The lecture will provide you with practical tips on how you can think and keep thinking critically in a world dominated by images. You will also discover how – through the use of concrete tools – you can help younger people in your circles to think critically. Felicia helps employees, members and young people at many different organisations including Save the Children, PostNord, Mentor Sweden and Friends, to challenge their perspectives. She is also actively involved with primary schools, secondary schools and municipalities, helping to inspire teachers, parents and students to dare to be themselves and take advantage of social media opportunities. Over 100 000 people have attended lectures held by Felicia. Time: Breakfast is served from 7: 45 – 8.15 am. The seminar takes place between 8:15 – 9: 00 am on March 23. A downside to social media is that as the algorithms become so good at selecting and displaying content they think we like, we miss out on the things we do not like as they become invisible. How is our ability to understand what’s true or false in the world impacted when Facebook filters out what is not consistent to what we already believe? Can we even find out the facts when Google searches provide different answers depending on who is looking for something? Per Grankvist has the answer. He is a respected journalist and the author of the acclaimed essay “A World of filter bubbles”. During an instructive and entertaining seminar he will explain how the filter bubbles work and what we can do to pop or put holes in them. Time: Breakfast is served from 7: 45 – 8.15 am. The seminar takes place between 8:15 – 9: 00 am, on April 6. Per is an independent columnist who contributes to the editorial pages of national and local Swedish newspapers. He also participates regularly in TV news panel to comment on the week’s events. He is the editor of CSR in Practice, an analysis newsletter that he founded in 2006, which highlights how companies make money through sustainability. Over 20,000 people who work with sustainability issues in Sweden subscribe to the newsletter. 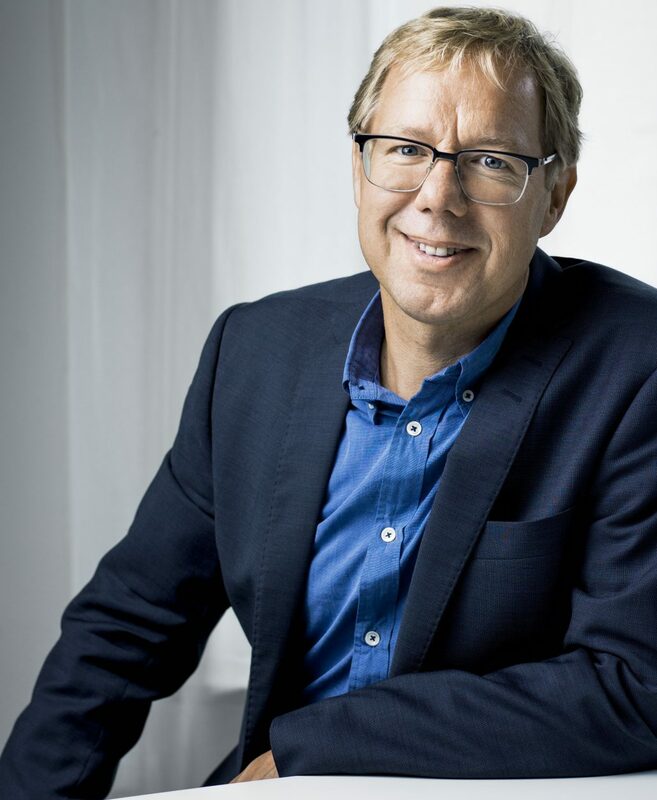 Per has been the Chairman of Fair Trade Sweden since 2014.